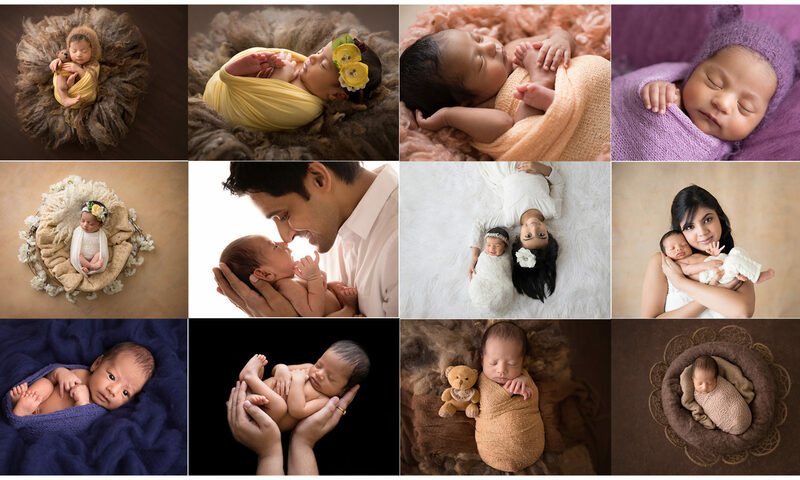 Babies photography who are between 0 to 12 months. 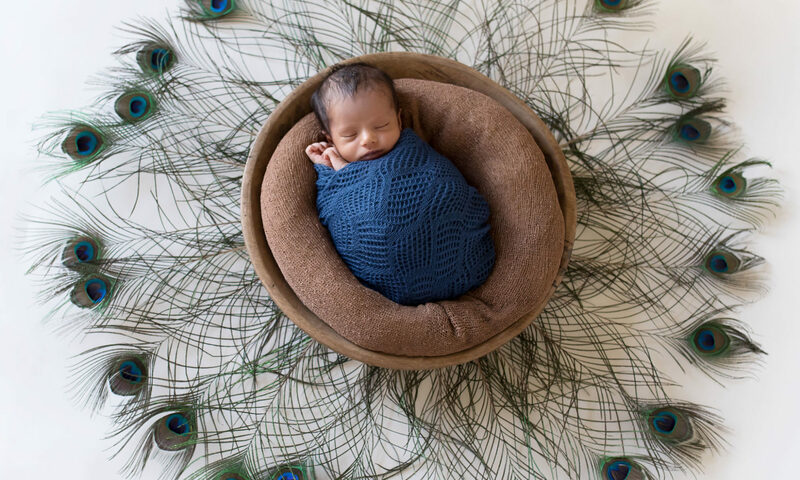 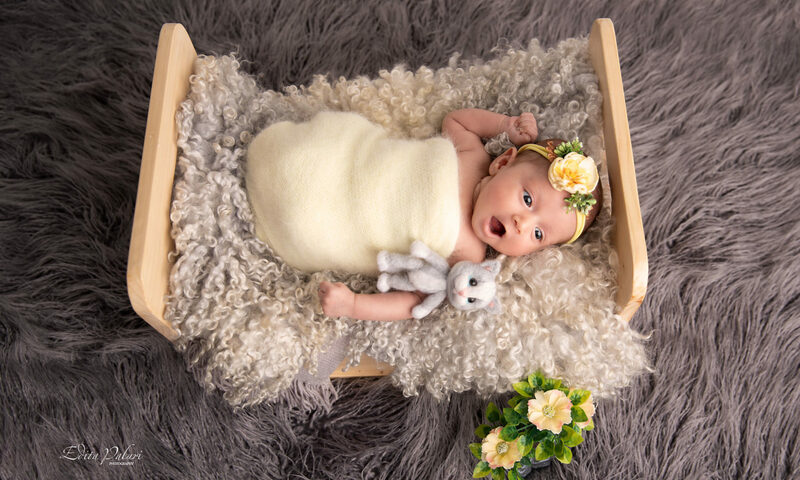 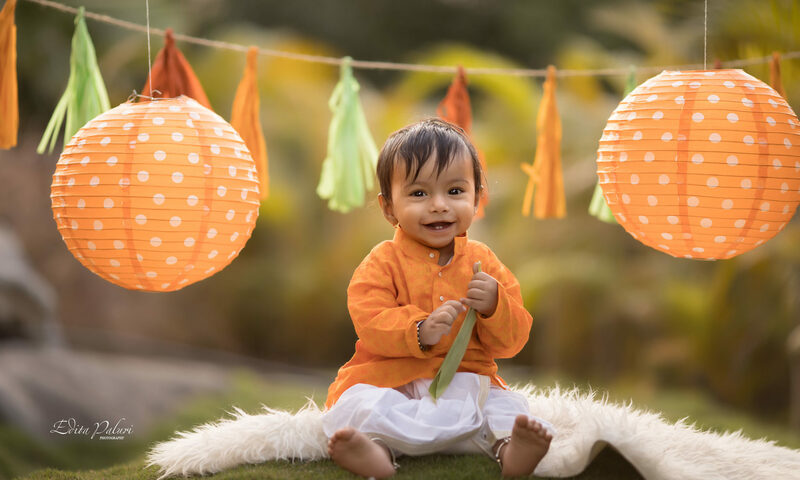 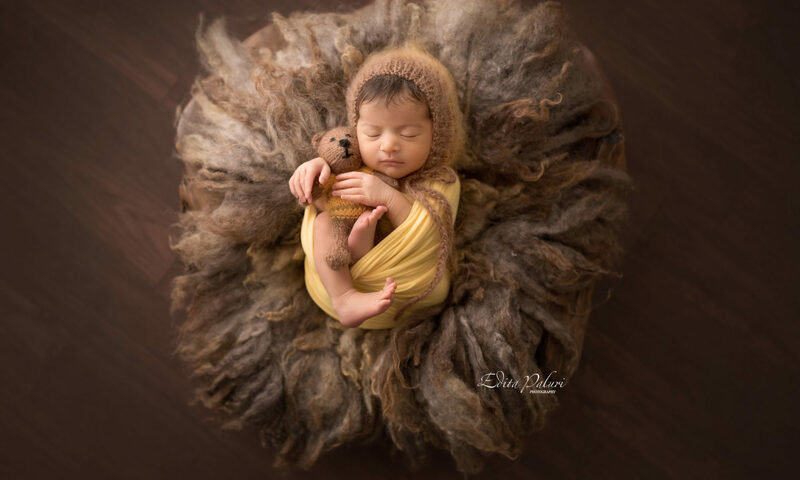 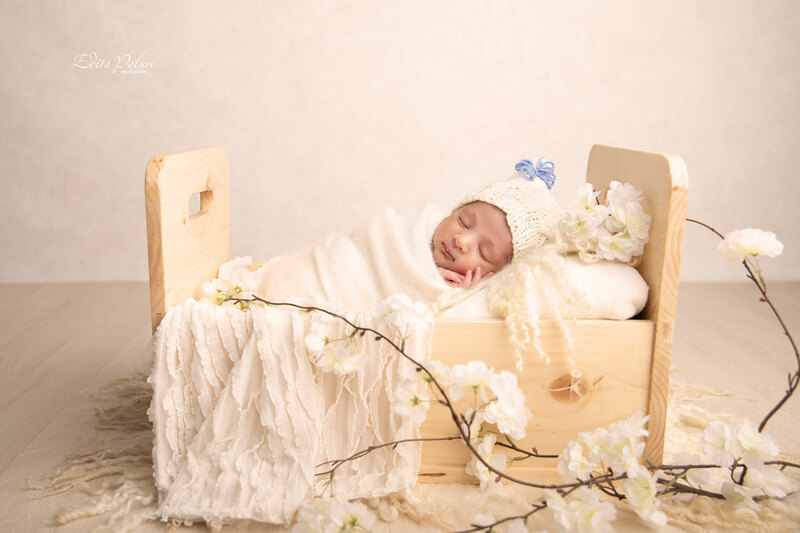 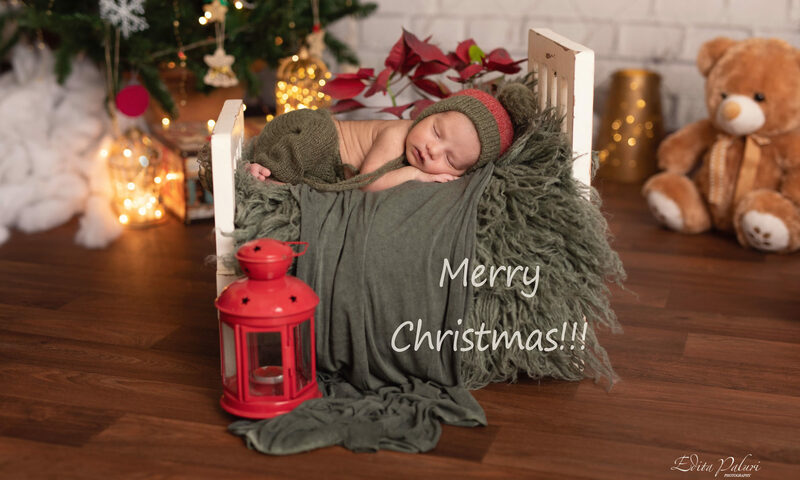 For newborns photo shoot – best time 5 – 12 days. 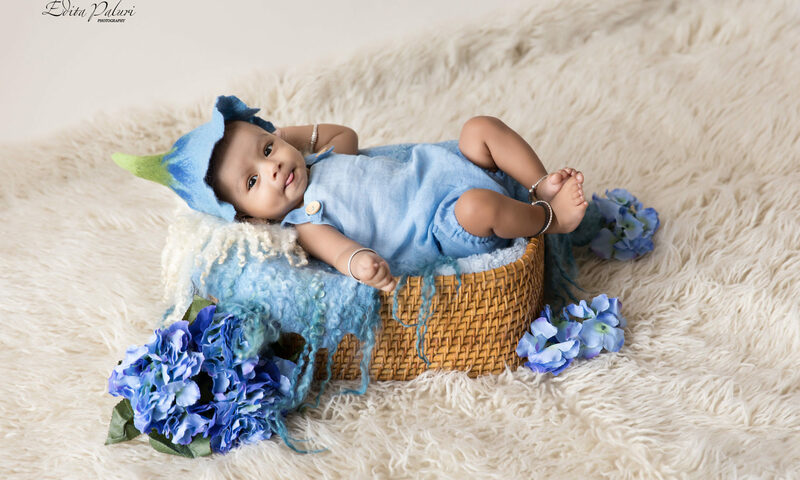 Babies photo shoot – best time 3-5 months. 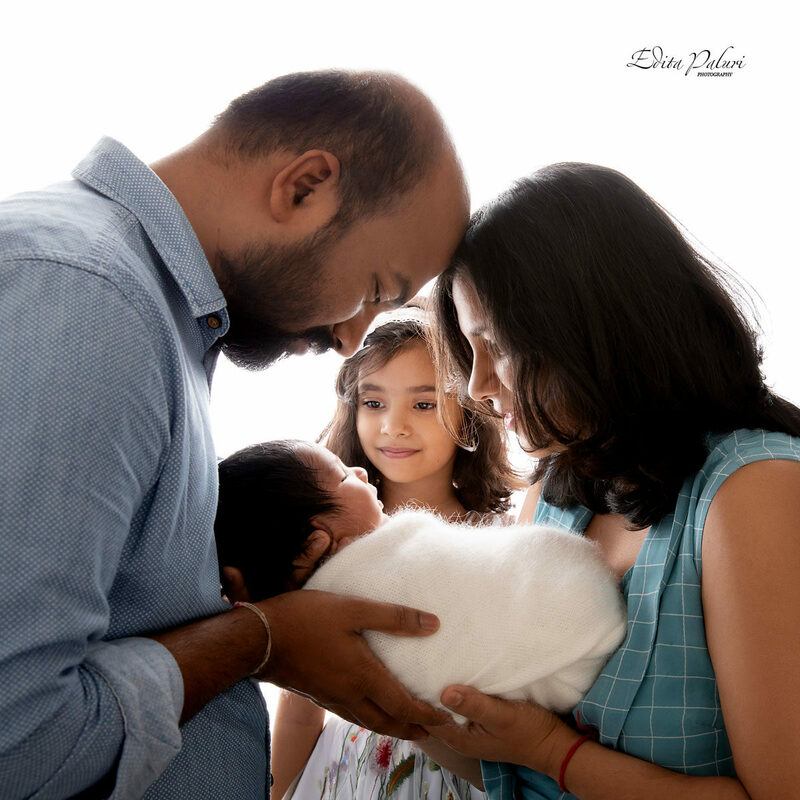 Sitters photo shoot – best time 6-12 months.